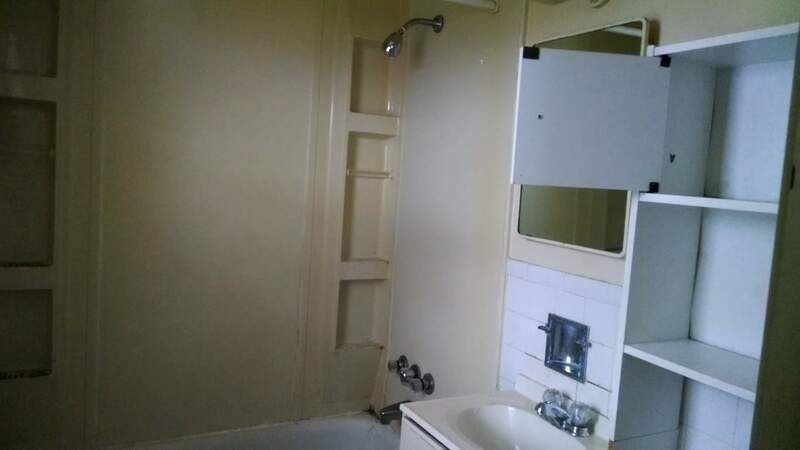 This unit is two floors with 3 bedrooms. 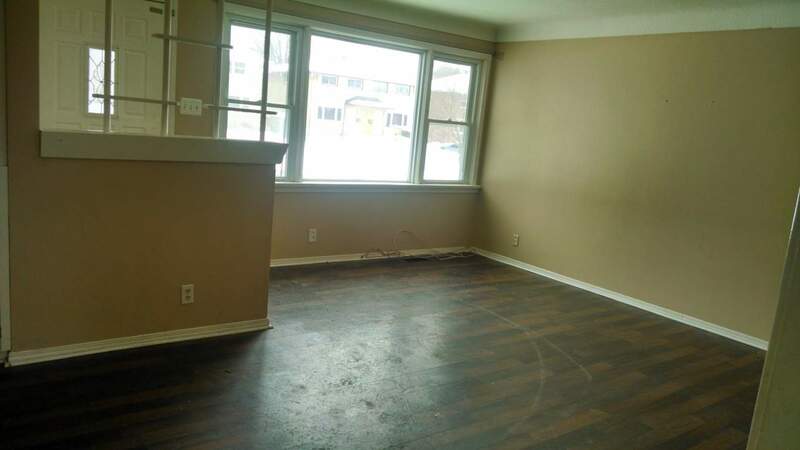 Tenants are responsible for all utilities. 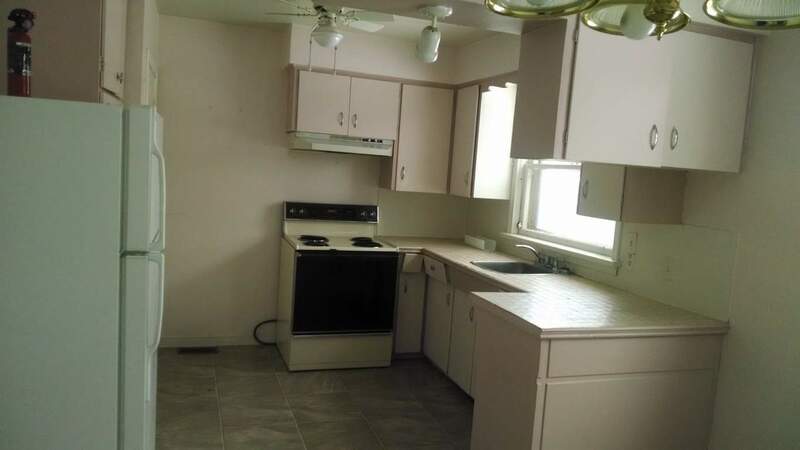 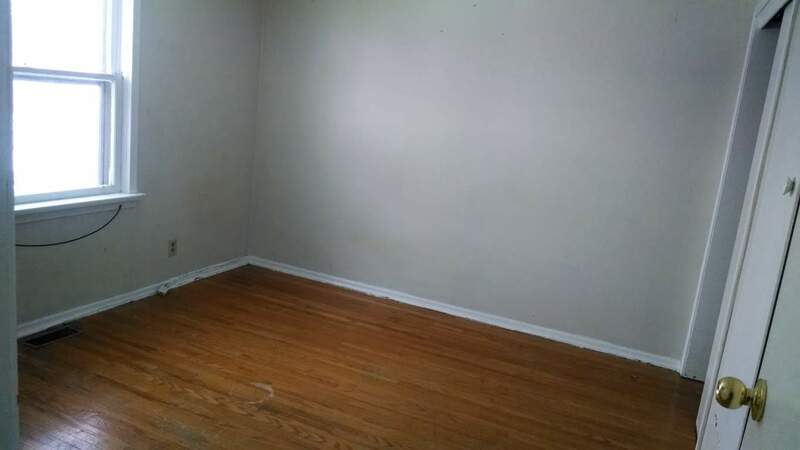 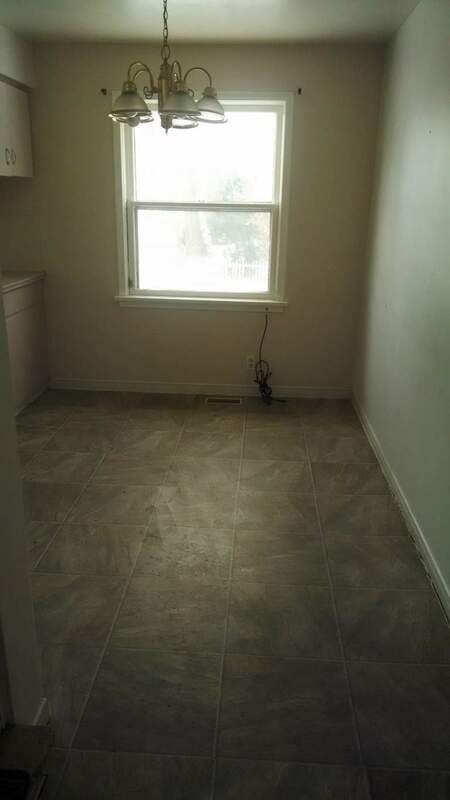 While the bachelor unit in the basement is rented, the upper unit get a $100 credit off their rent. 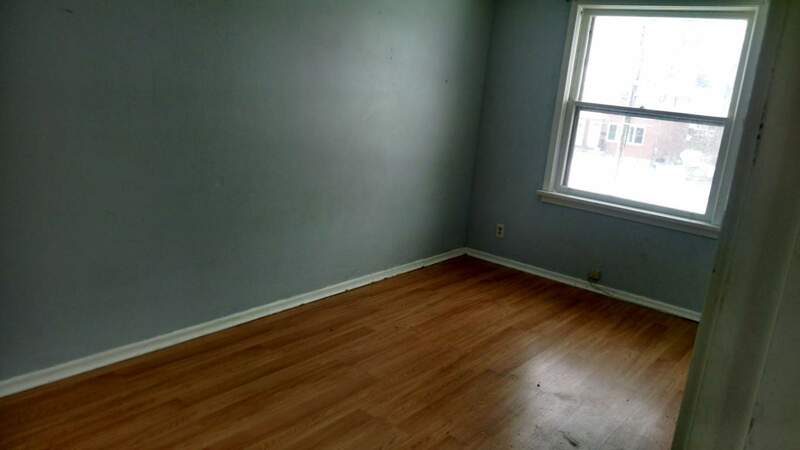 close to corner of Murphy and Exmouth, located in quiet cul de sac close to bus route and shopping.